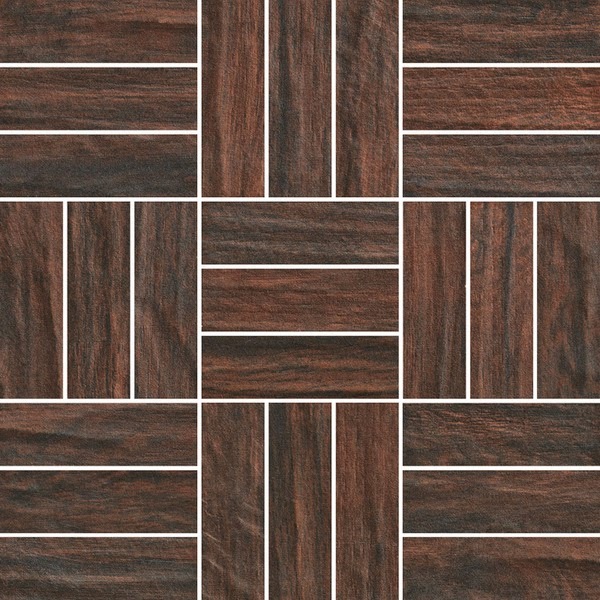 American Olean’s new Creekwood line provides the warmth and ambiance of natural wood with the durability of porcelain tile, all at a great price point. 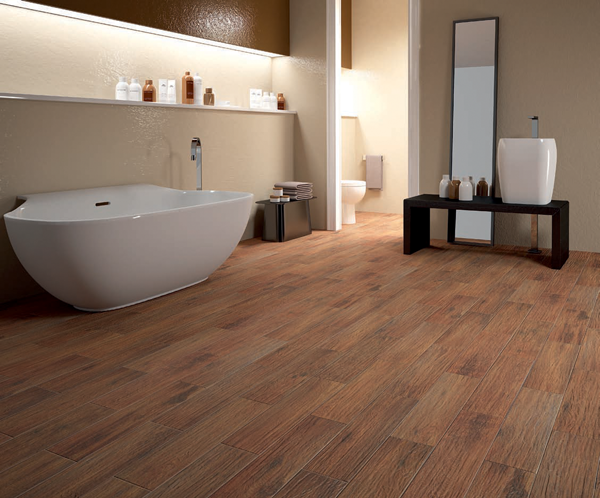 Creekwood’s slight undulations, linear wood grains, and realistic “knots” create an authentic wood look. The long-length planks allow for traditional wood plank installations. 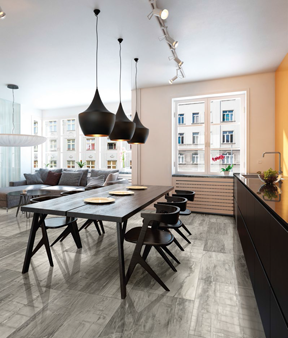 Designed with a traditional color palette and unique hand scraped wood textured surface, Berkshire continues to be one of the best looking and selling wood lines in the tile industry. 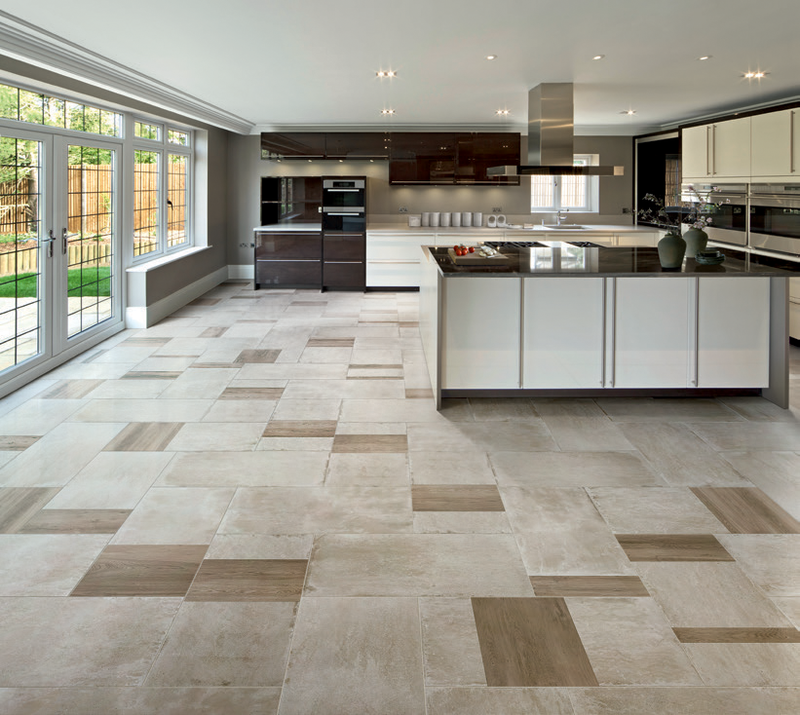 For more information about Berkshire, please follow the link to the Florida Tile website.